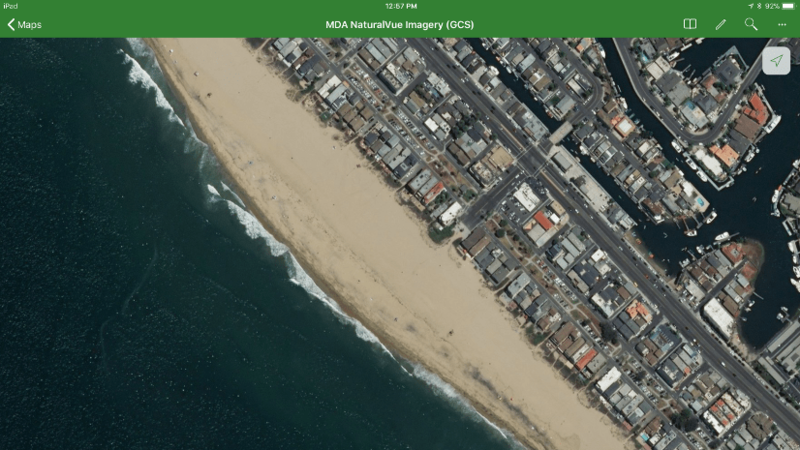 Navigator is now available to be licensed for use by all ArcGIS user types. Previously, Navigator was only available for Level 2 named users. 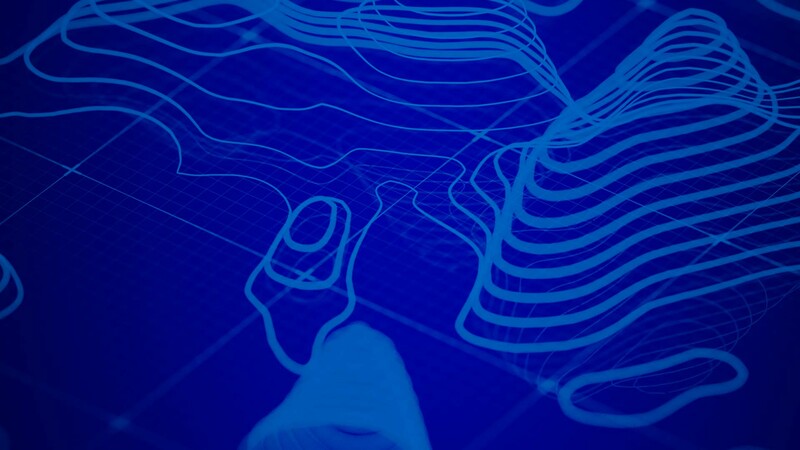 Explorer for ArcGIS is coming to Windows! 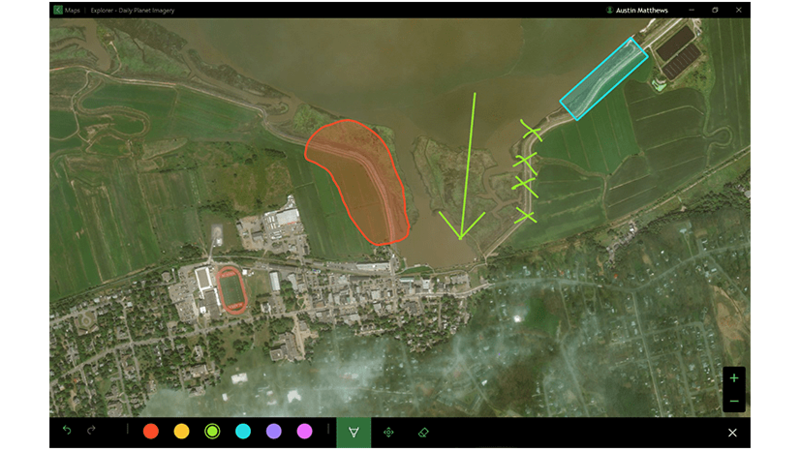 Explorer for ArcGIS is the best way to view your maps and layers on your mobile device - and we're excited to bring it to the Windows platform! 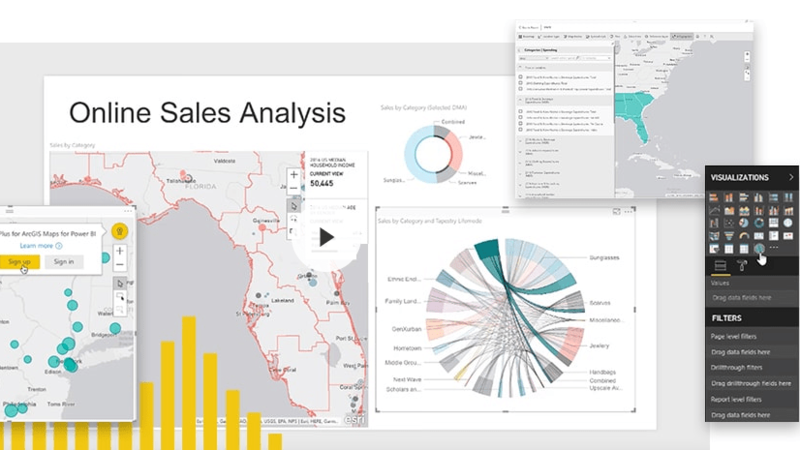 Map performance just got dramatically better in ArcGIS Maps for Power BI. 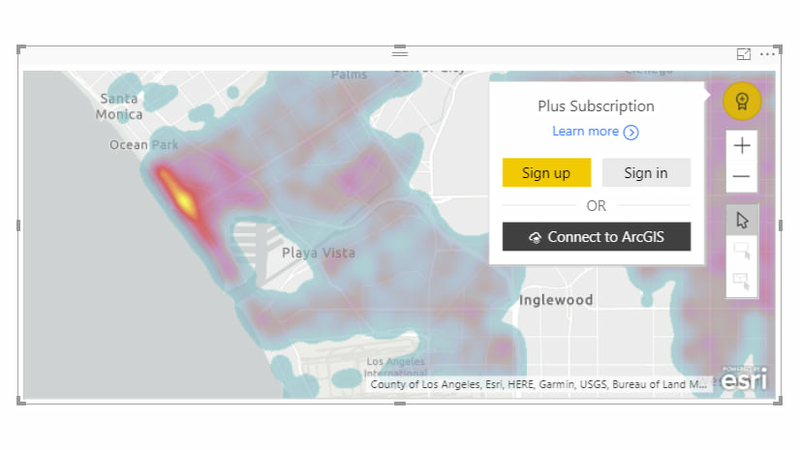 In this blog we recap the top questions from a June 2018 webinar co-presented by Esri and Microsoft. 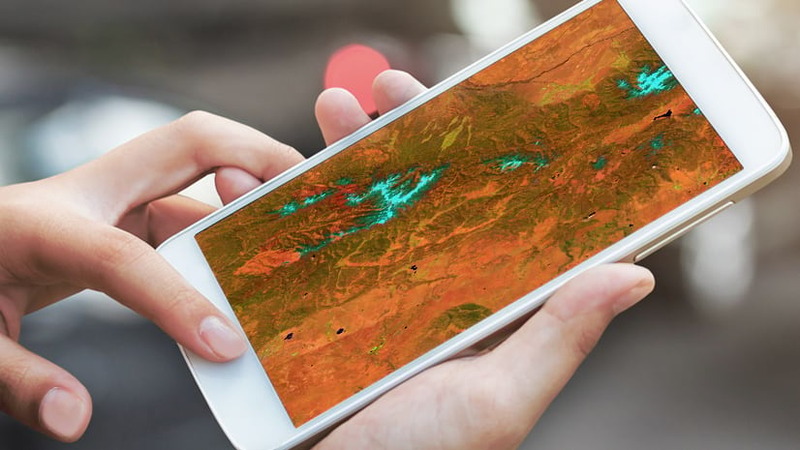 New versions of Explorer for ArcGIS are here for Android (18.1) and iOS (18.1.1), bringing offline maps and feature parity on both platforms. 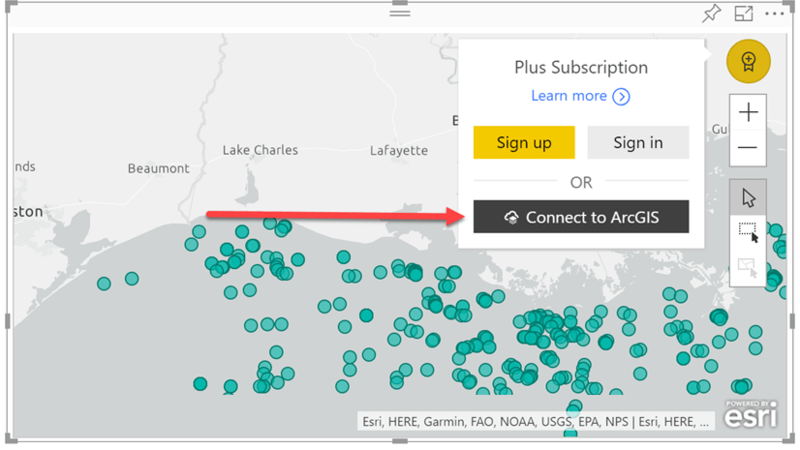 The May update for ArcGIS Maps for Power BI adds the ability to use private ArcGIS Online layers and basemaps in maps created in Power BI. 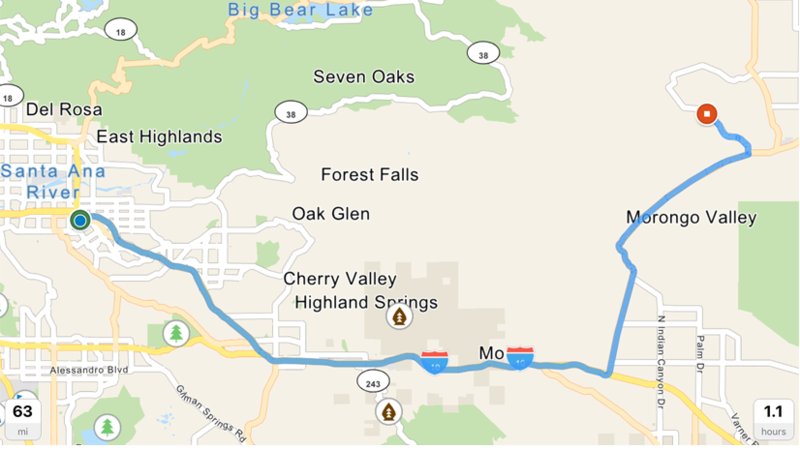 ArcGIS Maps for SharePoint 5.0 adds the ability to tag documents to locations on a map and quickly find them later by searching map locations.